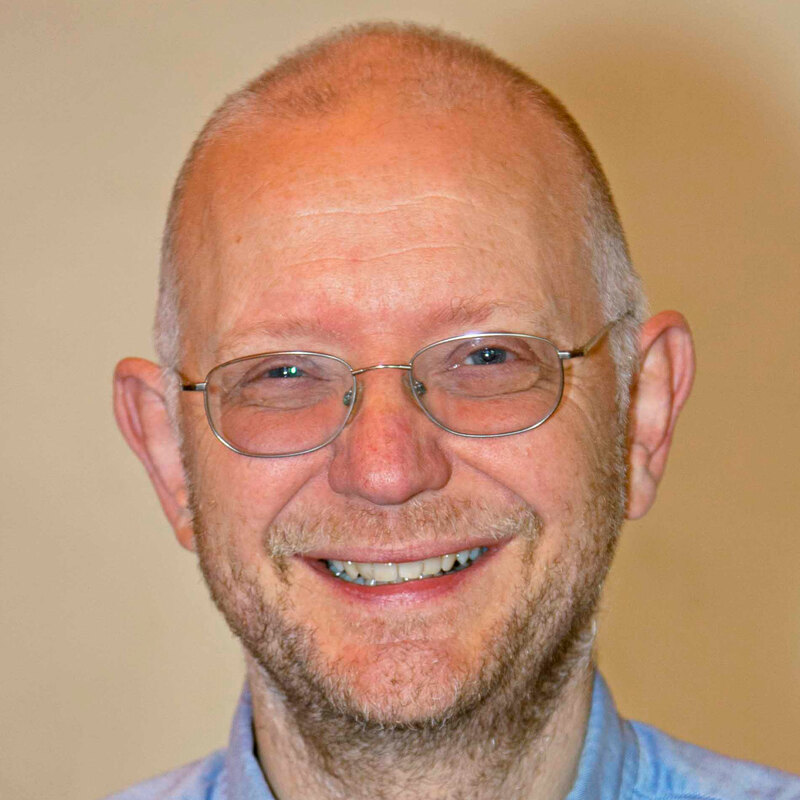 Jeremy Boughton was educated at Reading Blue Coat School and Newton Park, Bath where he studied Piano with John Parry, took part in operas and masterclasses, and developed his interest in performance, composition, choral and church music including singing in Bath Abbey Evening Choir. He now divides his time between teaching and performing having a large teaching commitment (mainly piano students). He was repetiteur to the Benson Choral Society until 2011 and directs The Thames Consort, a chamber choir of some sixteen voices which works with a regular group of instrumentalists. He is a founder member of the Chamber Choir Schola Aquae Sulis which can be heard each year in the major U.K. cathedrals and is frequently heard as a continuo player and accompanist. 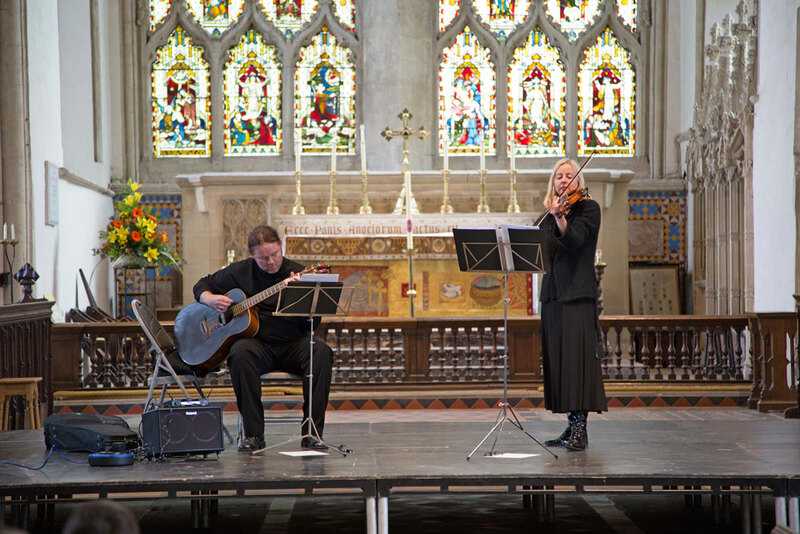 With the violinist Sharon Warnes, he has given many recitals in the UK and abroad. In 2005, after 23 years as director of music at St. Helen’s Church Benson, Jeremy was appointed director of music at Dorchester Abbey, one of his first tasks on arrival being to oversee a comprehensive resoration of the Abbey’s 1870 Walker organ. Recent challenges at the Abbey have included performance of all 44 chorale preludes of Bach’s Orgelbuchlein during services and abseiling down the Abbey tower as part of the Dorchester Festival’s charity fundraising. Jeremy also plays the ‘Cello and recorder for fun, has built a pipe organ and is an occasional fair weather rower. the main choir that sings at all services, including choral evensong on 3rd Sunday of each month and, where requested, weddings and funerals. The Choir of around 30 all live locally, are unpaid and enjoy singing a range of choral music, from Renaissance to Rutter, embracing much of the standard Anglican repertoire. They have sung services at other churches, including Oxford’s Christ Church Cathedral and Christchurch Priory in Dorset, They perform at many events including fund-raising concerts, musical collaborations with other groups and our own Festival, and have recorded Morning Service for Radio 4 and the Christmas morning Service for Radio Oxford. Our Director of Music is an active organist, pianist and conductor in the Oxfordshire area. Some of his compositions are in the Abbey choir repertoire. 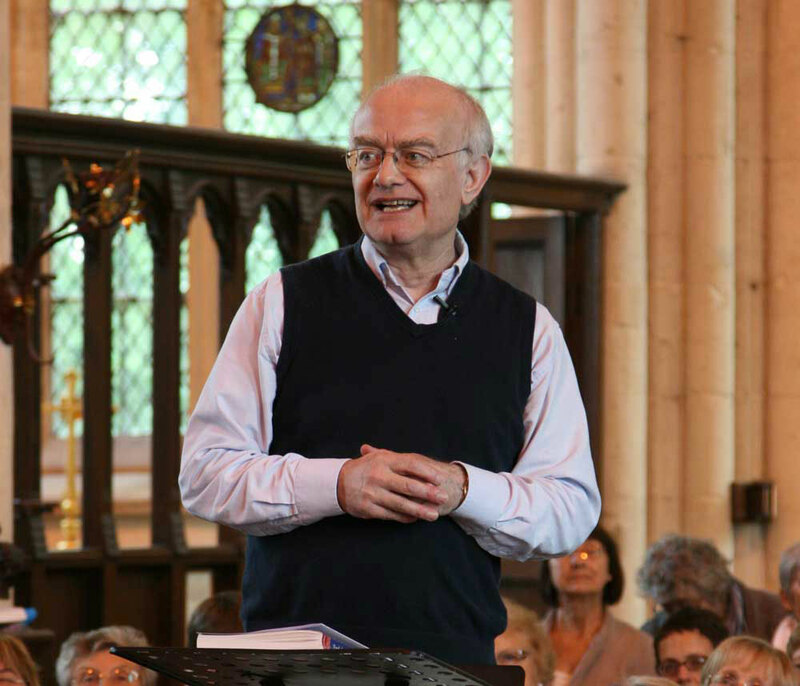 Our own biennial Dorchester Festival, which has included The Tallis Scholars, a Come & Sing with John Rutter, and more contemporary performers such as Out of The Blue. 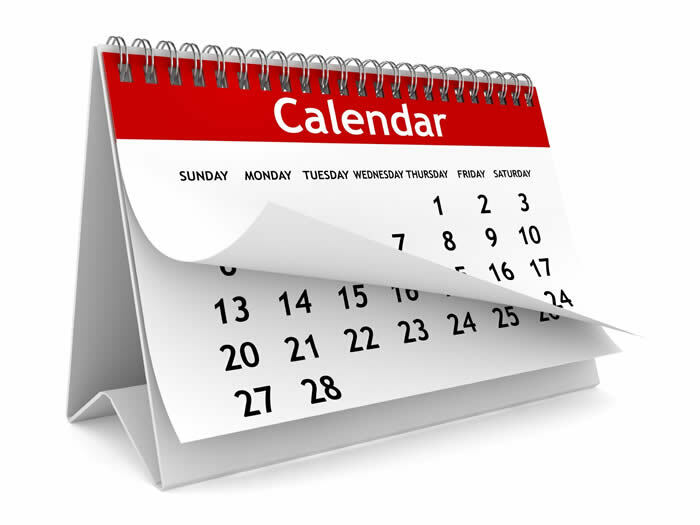 You can see what events are coming up in the Abbey by clicking here. These are free informal concerts which anyone is welcome to attend. Sometimes the performers collect voluntary donations for local charities.